A trend that truly dispenses with formality. 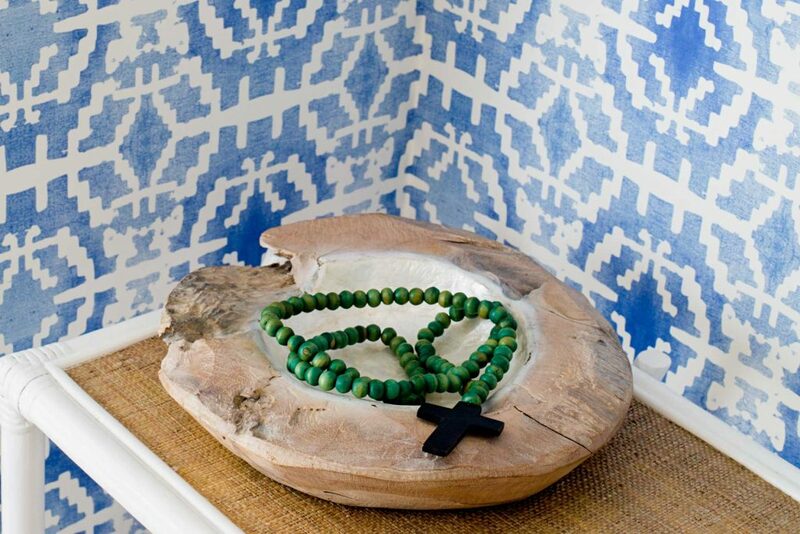 Boho style is all about experimenting, expressing yourself, and being as creative as you like. Boho is wild abandonment! Global influences are paired with an overall casual feel. The key is to carefully create a purposely “messy” look. 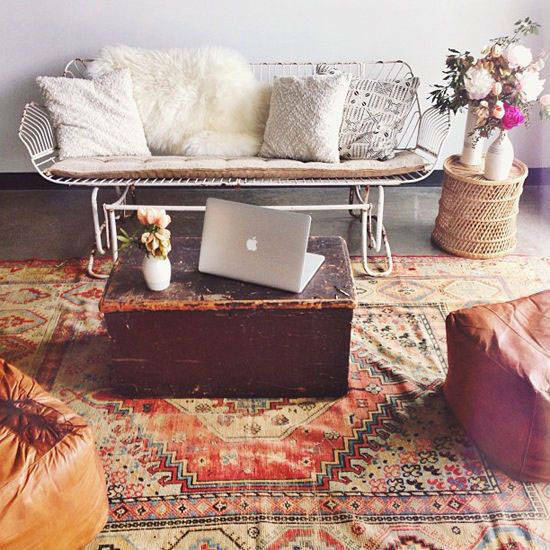 The term Bohemian came from the French word for ‘gypsy’, which works perfectly for describing the spirit and theme of Boho style. 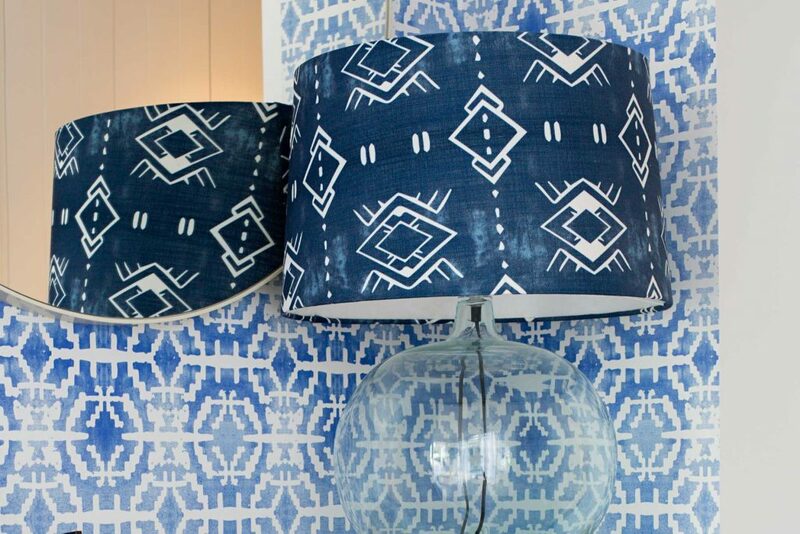 Embrace the local market, pair 1950s Hollywood with rustic timbers, lace, Navajo and Moroccan patterns. Layering textiles is essential. Look like you’ve travelled the world, even if you are yet to do so. 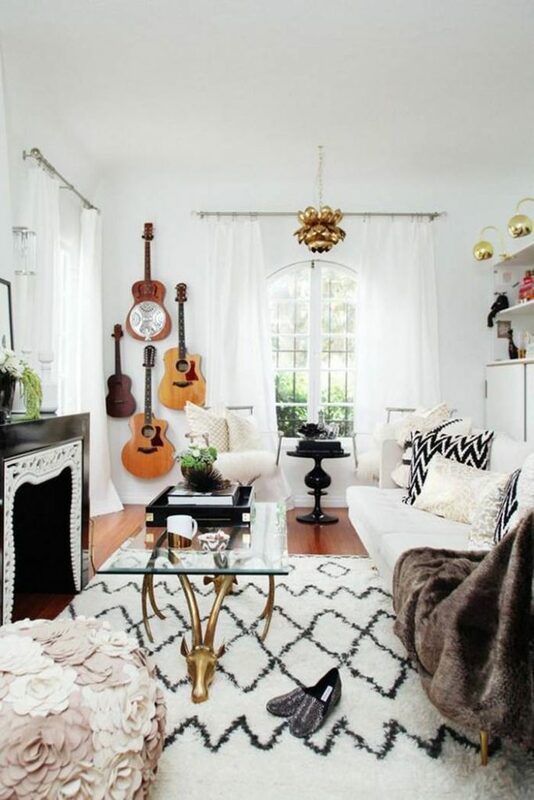 If you have spent your life collecting something, the boho style calls for you to show it off. As opposed to minimalist interior designs, bohemian embraces mess and knick-knacks. Relaxed seating (feather, soft filled), corrected leathers, layers, vintage chandeliers, lace, wallpaper, rustic timbers, Moroccan details, hand-dyeing, Ikats patterns, cushions and Persian rugs. 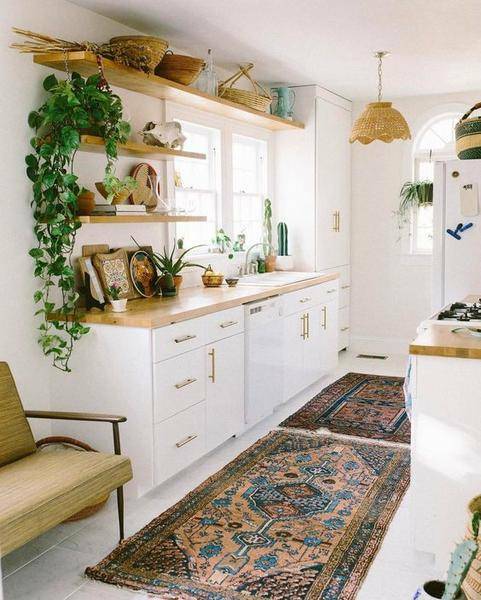 Indoor plants are another key staple to bohemian interior design. It is common to see more indoor plants than furniture pieces with this style. Shannon Fricke, Sibella Court, Kit Kemp, Abigail Ahern, Justine Blakeney. Tree of life, Urban Outfitters, Modcloth, Free People, Anthropolie, Ruby Star, The Society Inc., Sage x Clare, Quercos & Co, Armadillo & Co, A Rum Fellow, The Dharma Door. In the afternoon sun on your oversized feather-filled armchair, bare feet propped on your warn Moroccan ottoman and an oversized mug of brewed tea and pecan toasted bread. Sandalwood and patchouli, warm aromas that increase feelings of well-being. 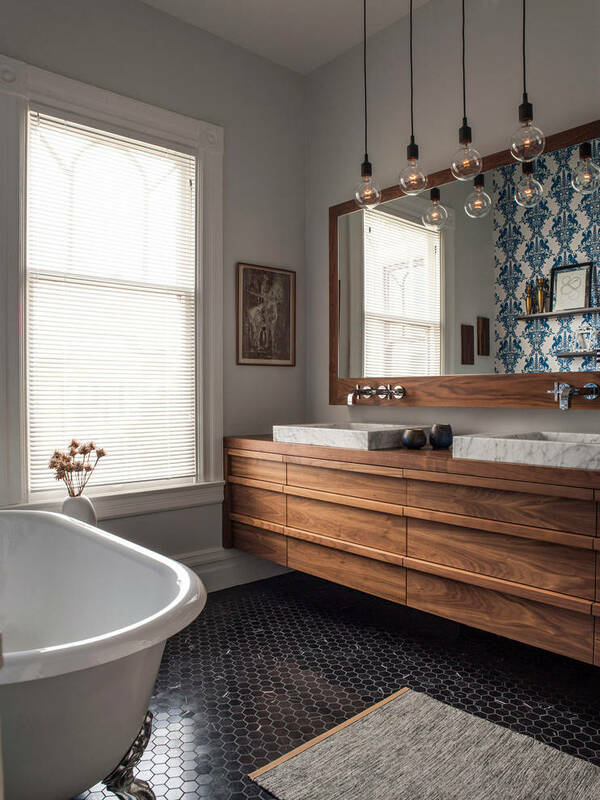 Boho is a style that is somewhat contradictory yet perfectly harmonious, a home interior design style that embraces the feeling of Summer, whatever the season.